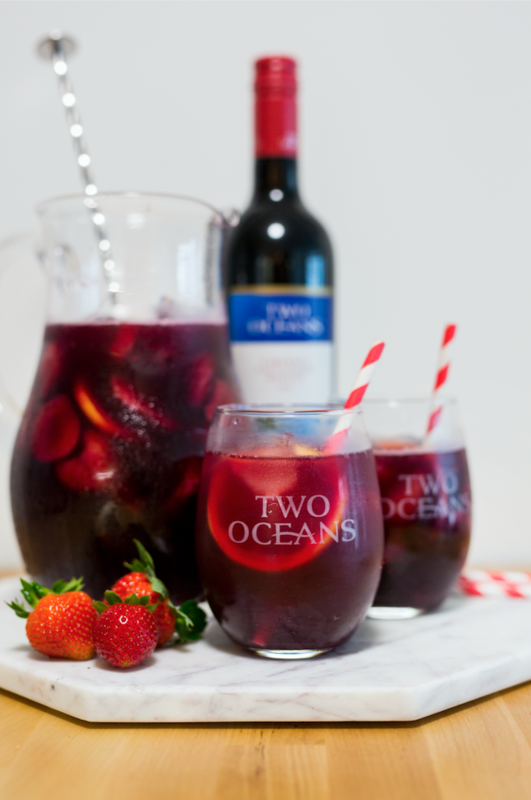 The Perfect Two Oceans Cocktail For Viewing The Bachelor Canada! Can you even think of The Bachelor Canada without thinking about wine? – because I sure can’t! For me, wine and cocktails go hand in hand with reality TV, especially The Bachelor. You laugh, you cry, you hang out with your girls and drink wine, I mean it doesn’t get much better than that. For this week’s girl’s night viewing party, we made Strawberry Lemonade Pinkies Up Sangria, and boy did it taste fantastic! Follow the recipe below to create your own! Chill overnight. To serve, pour over ice and top with ginger ale. 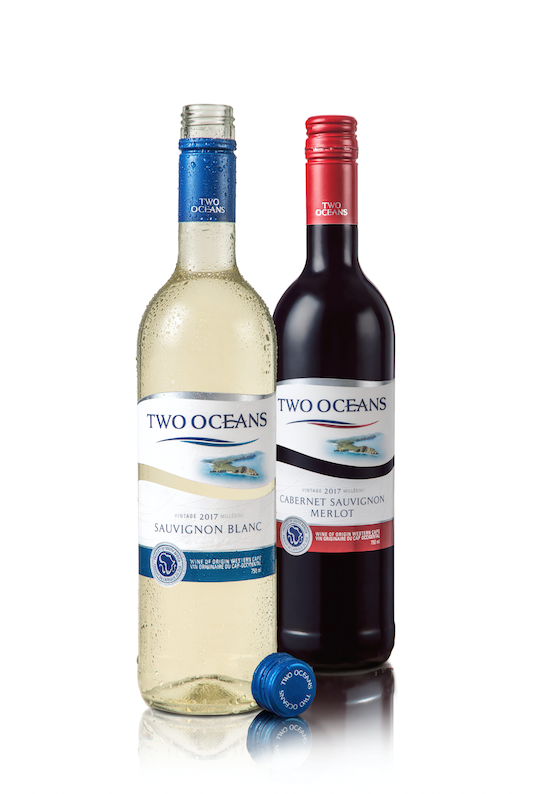 Although this post was sponsored by Two Oceans Wines, the opinions are ideas are our own and does not reflect those of Two Oceans Wines.